IMPORT MINDED CAN ASSIST YOU IN ANY GENERAL MAINTENANCE YOUR VEHICLE NEEDS! NEED A RIDE TO OR FROM WORK? OUR SHUTTLE SERVICE CAN PROVIDE YOU WITH A RIDE WHILE YOUR VEHICLE IS BEING WORKED ON! LOOKING FOR A SPECIFIC TIRE? WE CAN ORDER ANY BRAND OF TIRE YOU NEED FOR YOUR VEHICLE. 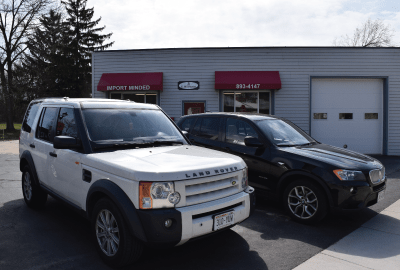 At Import Minded, we are here to provide the state-of-the art auto repair services in Plymouth and Sheboygan Wisconsin. Our dedication to our customers and their auto repair needs, makes us the most trusted and reliable auto repair service in Sheboygan County! Check engine lights, SRS/Air Bag lights, TPMS lights, and Body Electronics for most makes & models both import and domestic. We have the technology to solve any auto repair need. Tune-ups, oil changes, air conditioning, timing belts, suspension, alignment, and exhaust and other auto repairs. From simple auto repairs to major engine repairs, Import Minded can guide you in the right direction for what needs to be done with your vehicle. Routine check ups to your vehicle are necessary for aiding in the performance and durability of your vehicle. Service and repair including rotating, replacing, and balancing. 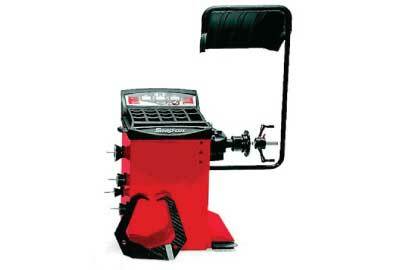 We have a state-of-the-art tire mounting machine and computer balancer, allowing tire service for rims up to 24.” We also sell tires right from our shop! 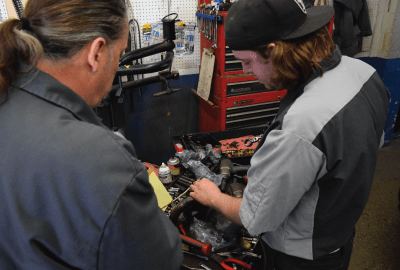 From drum brakes to disc brakes, calipers and rotors, to shoes and pads, our experienced mechanics know your brake system and can perform brake inspections and brake pad replacements on almost every make and model. This includes models equipped with ABS, otherwise known as an Anti-Lock Braking System. We test and replace batteries. We also have interstate batteries for sale. 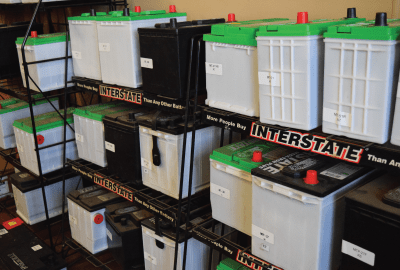 Our auto repair services in Plymouth and Sheboygan County Wisconsin have a wide variety of Interstate batteries that we sell here at Import Minded. Call us if you are looking for an affordable battery with excellent quality, we are happy to help! 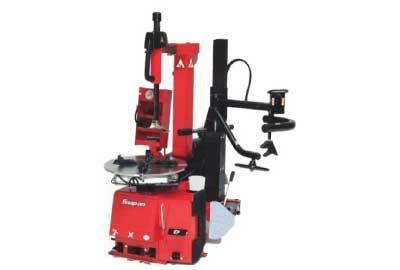 Our state of the art Snap-On air electric tire changer is designed to ensure the safest handling of your rims. With this technology, we can work on any type and size of tire rim including aluminum, chrome, and magnesium. No other auto repair service provider in Plymouth Wisconsin has this technology. From Snap-on, the leader in wheel balancing technology, our computer wheel balancer, offers expanded performance with next generation product design. With the patent pending measuring assembly, plus enhanced software features for all types of standard and specialty wheels you are sure to have the perfect balance extending the life of your tires. Our auto repair shop in Plymouth Wisconsin is an action-packed, 3-bay/hoist facility with an office and small waiting area for customers in front. The recent parking lot expansion has offered convenience for customers dropping off and picking up vehicles. Shuttle services are offered to local customers to and from work or home. Please ask when making your appointment if you wish to use this service. 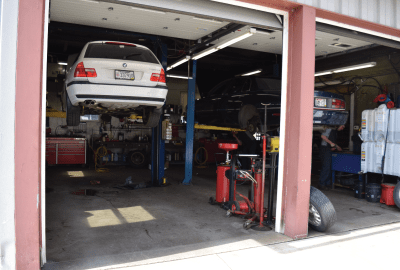 Import Minded’s Plymouth Wisconsin auto repair staff work as a team to achieve the best quality service for our customers. When you work with one of us, you really work with all 4 of our highly trained technicians. Import Minded was founded by Randy and Patty Klug on January 11th, 1998 with the help of Import Minded Inc of Milwaukee. 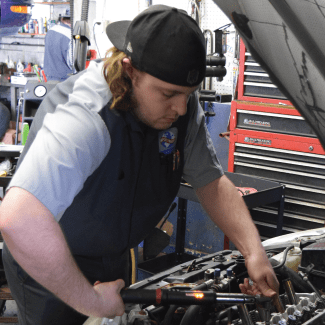 Randy installed 3 state-of-the-art electric hoists and other equipment to convert the building into a well equipped, full-service auto repair facility.